Follow this advice and you may never have to refinish them. When you see a light scuff, buff it out with a sock or a clean, fuzzy tennis ball. To remove heavier scuffs, apply a little baking soda to a damp cloth and gently rub the mark until it disappears. Rinse with a damp paper towel and buff dry. However, once floors start to look worn, it’s time to refinish them and call in a professional. “I am a firm believer in taking my shoes off as soon as I come in the door, because this simple act goes a long way to eliminating virtually all of the tracked-in dirt that can wreak havoc on a wood floor’s finish,” says Forte. 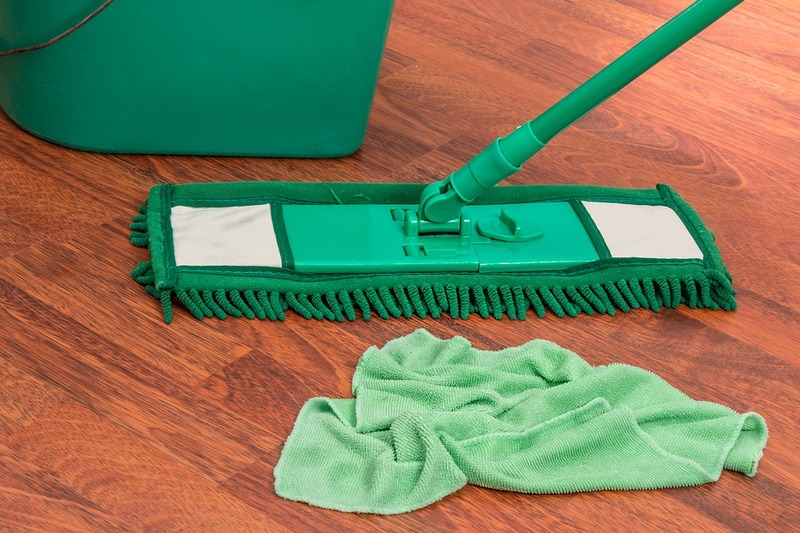 Dirt and grit are abrasive and over time these particles leave behind fine scratches that make your floors look dull. 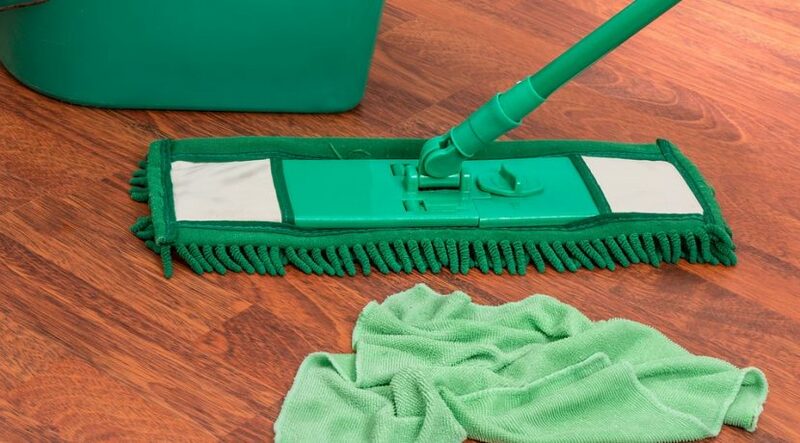 Nothing removes dirt and fine debris from the cracks and crevices of a wood floor like a good vacuum cleaner. The best choice is a canister vacuum with its long, oval floor brush attached. “If you only have an upright model, be sure to turn off the rotating brush to keep the bristles from scratching your floors,” says Forte. Spills will happen, but if you let them dry on the floor they’ll dull the finish and attract additional dirt. Blot spills immediately with an absorbent cloth. “The worst thing you can do is let water puddle on the floor,” says Forte. Follow up with a damp paper towel to remove any residue and buff dry.